Congratulation Leigh Cooper for your awesome logo! We’ve received dozens of cool logos including very cute ones from school kids so thanks to all participants! And thank you to our sponsors for a great hamper prize. 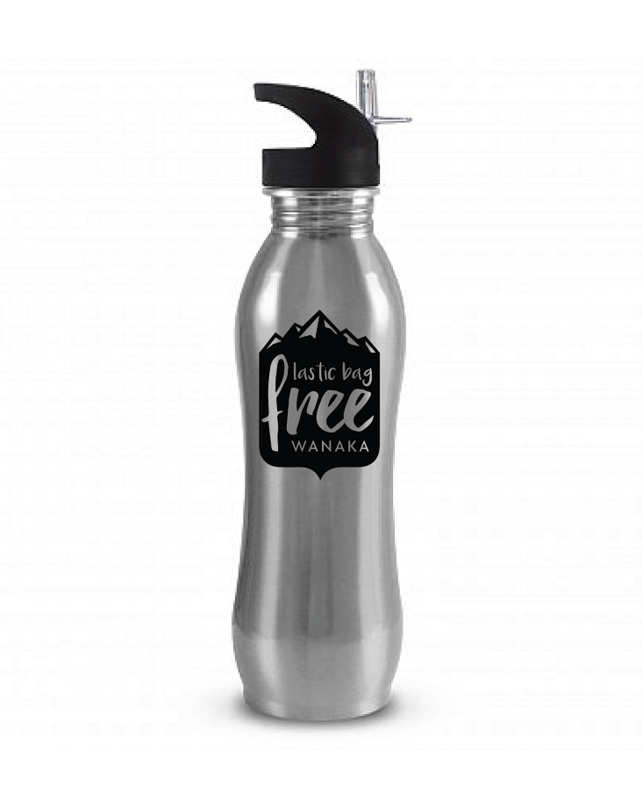 Plastic Bag Free Wanaka (PBFW) has a goal of becoming Otago’s first single-use plastic free town by 2019. 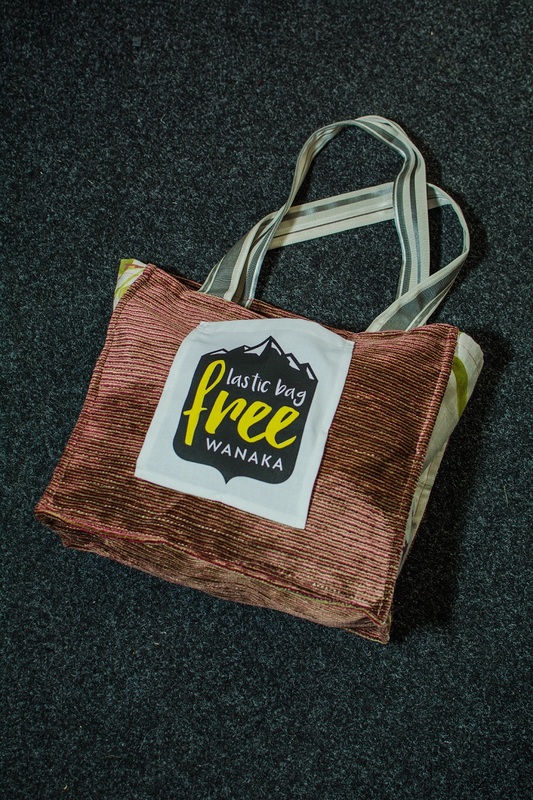 We are looking for a reusable bag design that represents Wanaka, the environment and our future. We can’t wait to see your design!!! Design must have great aesthetics, be effective and have a Wow factor. Design must be Wanaka specific to appeal to locals, tourists and store owners. 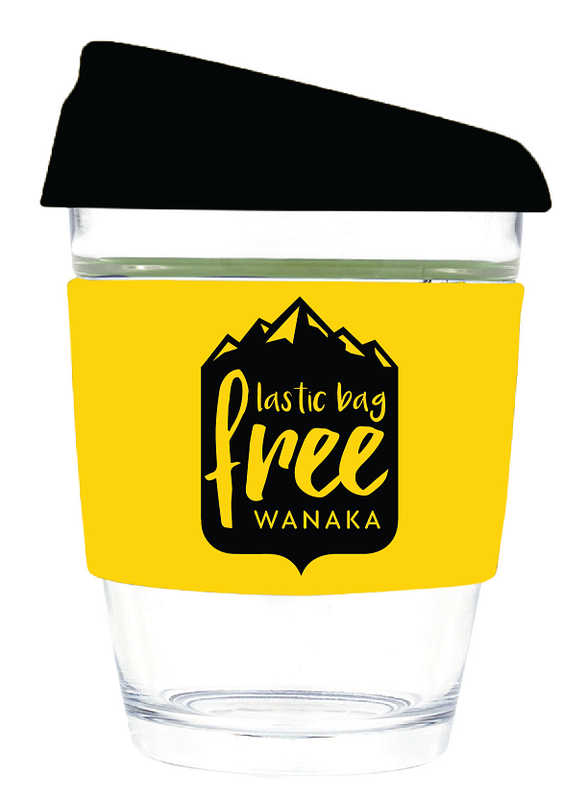 Your winning design will be used for our Plastic Bag Free Wanaka campaign.